We’ve all been newbies before but you don’t have to look like one. Check out our Top Five tips below and you’ll be toking like a seasoned cannabis consumer in no time. This rule doesn’t mean you need expensive weed or even triple A medical Kush, it just means do your research, experiment a bit and find out what strain is best for you. 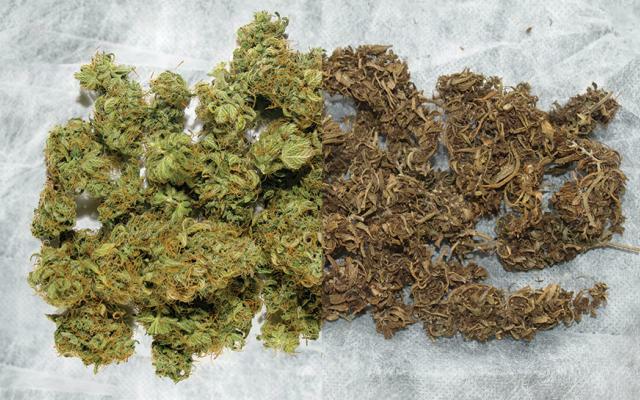 There are hundreds of strains that help with everything from insomnia to fatigue, headaches to relaxation. Are you a recreational user looking for something light and bubbly or maybe you want an OG kush that will put you right to sleep? Regardless of why you consume cannabis, you can do some research using Leafly to find out which buds are best suited for you. They even have this list of strains for beginners and low tolerance consumers. If you really want to impress your burning crew and not look like a total newbie then learn how to roll the perfect joint. It may look and sound simple but rolling the perfect doobie is an art and a true talent. So, you practiced a few times and still having some trouble? Don’t worry, you can always use a rolling machine on the down-low and leave them wondering how you did it. We all know that friend who wets the joint, covers it in lipstick or hogs it during rotation. Don’t be that friend everyone doesn’t want to smoke with. There are certain unspoken rules in the toking community you will learn but check out this list of pot peeves to get a good idea of what we’re talking about. 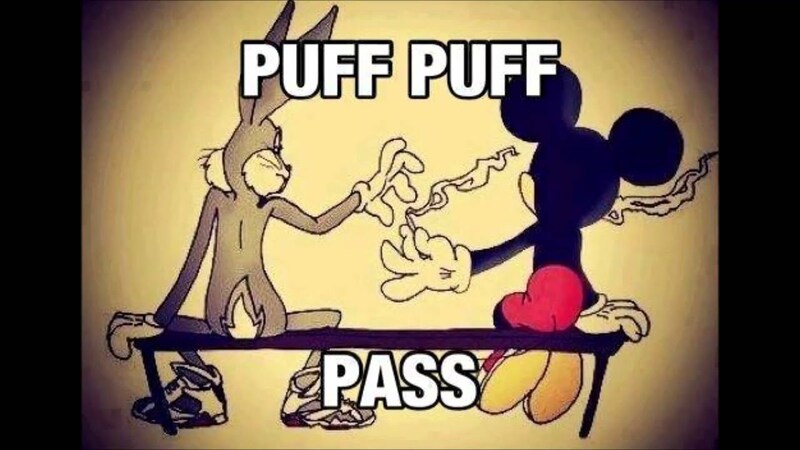 Never forget the most classic rule of all, puff puff pass. When in doubt, take two tokes and pass the dutchie pon the left hand side, as Musical Youth would advise. Whether you’re using a bowl, bong, pipe or joint – don’t forget to ash before you pass. This may sound simple but it can be messy, ruin joints and is easily forgotten in rotation. I can’t count the number of times I’ve burned and stained clothes, car seats and furniture by forgetting to ash and having it go everywhere. Check out this comprehensive list of ways to ash including some ways you may have never heard of – you might even teach your more seasoned smoker friends a thing or two. This may be easier said than done but try to not freak out when you’re high. First-time smokers might catch the initial paranoid stages but don’t worry chances are, you will enjoy a nice, chill buzz. If you do catch yourself getting paranoid, try to remember to enjoy the high because although we wish it would, it doesn’t last forever. Also, have a friend remind you that you’re not crazy, it’s just a normal reaction some people have. Make sure you surround yourself with people you’re comfortable with and remember, good vibes only! Have fun and don’t forget to have some awesome munchies on standby.